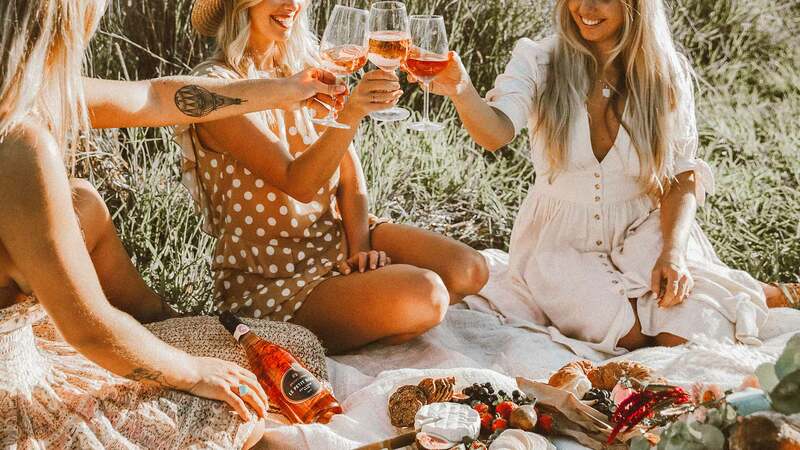 Celebrate the love of your best pals this year — rosé in hand. Sure, a good date idea never goes a miss. And we've got you covered from excellent date restaurants to date ideas that are more than just dinner and a movie. But what about those dates for when you want to spend some time with the other most important person in your life: your best mate. Friend dates are the perfect way to revel in that special kind of love shared between you and your ride-or-die bestie. How often do you get to celebrate the Thelma to your Louise? The Abbi to your Ilana or Miranda to your Carrie? Not often enough, we'd say. There's plenty of time for romance — weddings, engagements, anniversaries, next week — so, this week, we think you should spend date night honouring your best mate. 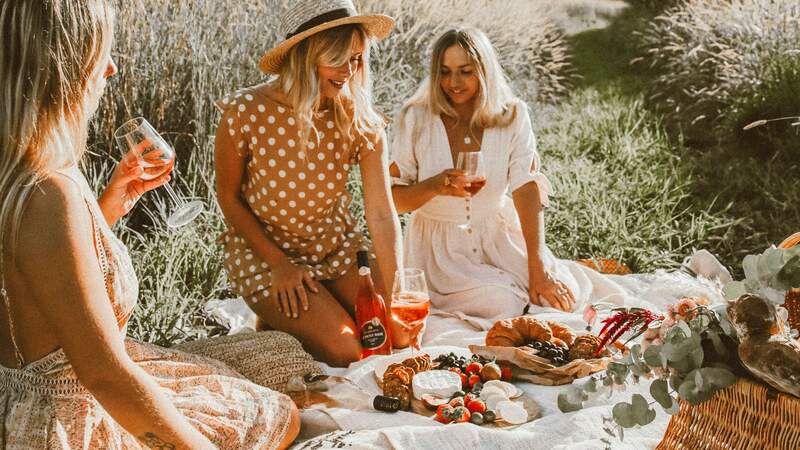 And to help you plan the perfect friend date, we've partnered with the folks at Jacob's Creek to bring you five BYO spots to blow your bestie's socks off. No need to go ham; just pick up a bottle of the winery's award-winning Le Petit Rosé and head to one of these Sydney eateries for a great meal and great chats with an even greater friend. Let's face it; the only thing potentially better than love and friendship is carbs. 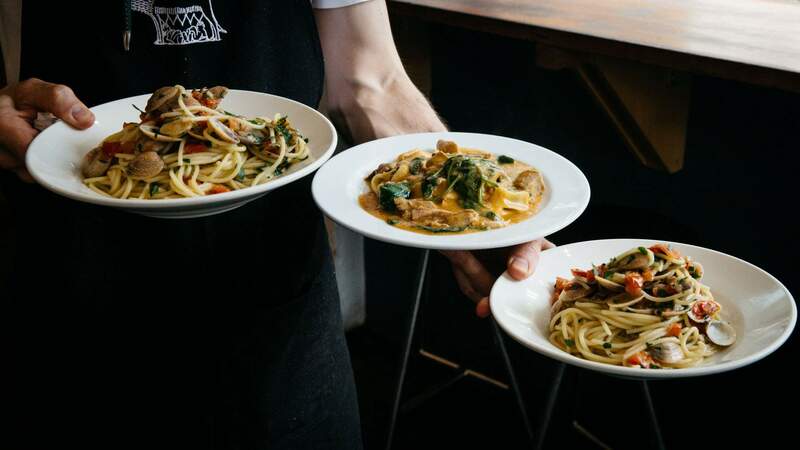 Head to Bourke Street stalwart Il Baretto, and you can enjoy endless carbs in the form of homemade pasta — some of the best in Sydney — as well as hard-to-top Italian classics, like antipasto, carpaccio and tiramisu. Be sure to try the signature pappardelle with duck ragu. It's rich, sumptuous and pairs perfectly with the crisp and refreshing Le Petit Rosé which you can bring along for a small $2 corkage fee. Once you're both suitably stuffed, make tracks to Messina and finish the evening with a stroll through Surry Hills, gelato in hand. 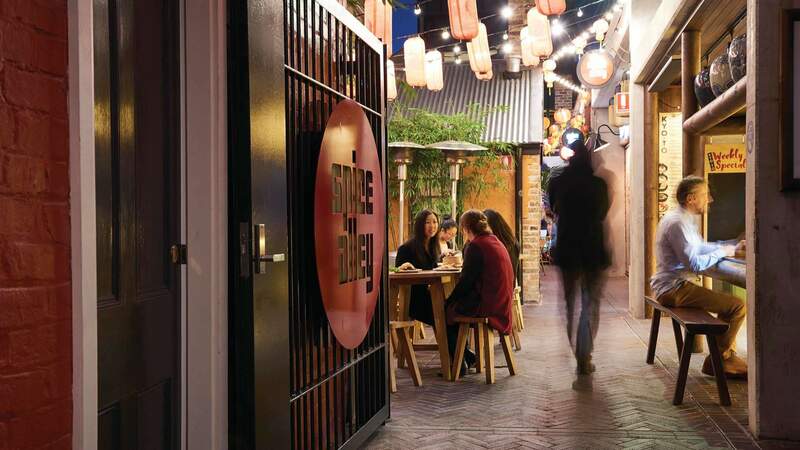 For a hot and spicy date, quite literally, take your bestie to Spice Alley in Chippendale. The bright and lively alleyway boasts a ton of top-notch Asian culinary delights: from authentic Singapore-style dishes to Hong Kong comfort food and traditional Thai street eats. Whatever Asian fare you're craving, you'll find it here. And not only will you be spoiled for choice, but you'll also be spoiled with no corkage fee. So, enjoy that pink drink, sans exorbitant markup. Keen for a post-dinner treat? Take a stroll to nearby Koi Dessert Bar for an almost-too-pretty-to-eat dessert. You know it, we know it — it's hard to beat a dumpling feed at 'grapes on the roof' (AKA Chinese Noodle Restaurant). Plus, if you guys first met in uni (perhaps while studying at UTS or Sydney Uni) heading to this classic spot will surely strike up memories of the good ol' days. Reminisce over these tasty doughy parcels, which are handmade from scratch and clock in at a ridiculously cheap $8.80 for 12. 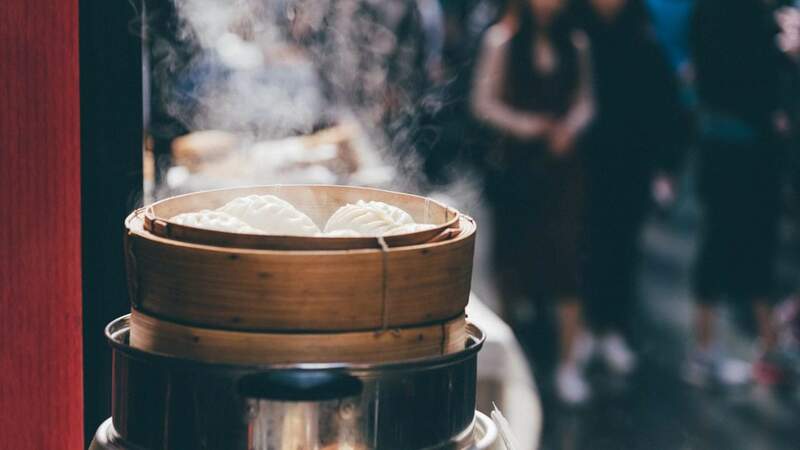 Situated smack-bang in the middle of Haymarket, the no-frills dumpling house is the perfect place to hit up with a mate and eat till you pop. The best part? Corkage is free. So get set for one helluva cheap and cheerful night out with your bestie. Marrickville is renowned for its stellar Vietnamese food. 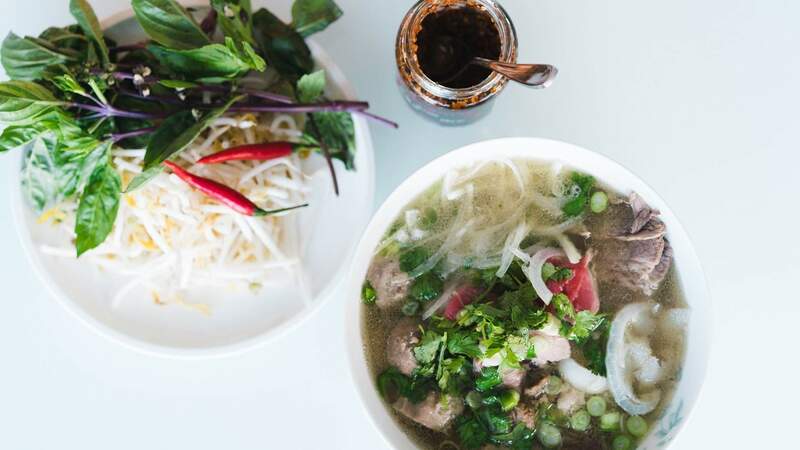 The streets are packed with pork roll shops, fruit and veg markets and, of course, pho hotspots. A good stop to get a noodle soup with your BYO rosé is Eat Fuh. Here, the bowl comes packed full of herbs and the broth pulls no punches when it comes to flavour. Order a soup for you and your mate — extra meatballs are a must — then start your slurping routine: one sip of rosé, one scoop of pho, repeat. If you've got room, take a walk to Gelato Franco and cap off the night with a cooler, different kind of scoop. 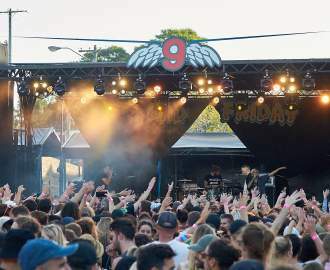 Of course, you can avoid the date night palaver entirely and instead pack yourselves a picnic to enjoy at one of Sydney's BYO-friendly lookouts. Sunset, vino, good chat and charcuterie is a pretty winning combination. Given the warmer weather, we suggest packing your togs so you can have a dip with your bestie beforehand. Our pick of the bunch has to be Parsley Bay. Tucked away in Vaucluse, the quaint park has incredible views, calm (shark-free) waters and a lush bushwalk if you're feeling sprightly. But, really, you could picnic in your own backyard — as long as you've got your buddy and a bottle of something special, you're all set. Call your bestie, grab a bottle of Jacob's Creek Le Petit Rosé and make plans for mate date night this week.